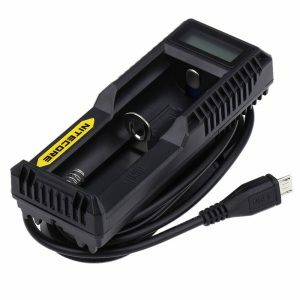 The Nitecore i2 Charger is highly automatic, intelligent, with 2 battery slots. 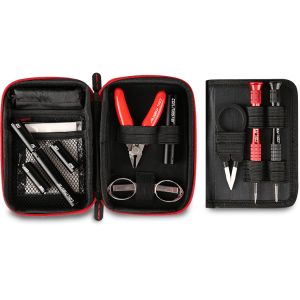 It is compatible with a variety of batteries like IMR, Li-ion, Ni-MH, Ni-Cd. Among other great features, the i2 incorporated many protective features to ensure safe usage. Highly automatic and intelligent, the Nitecore i2 Charger is a great option for those, who are searching for a smart charger. Made of fire-resistant and durable ABS material, the i2 comes with 2 microcomputer-controlled charging slots, each battery independent charging, and several protective functions. 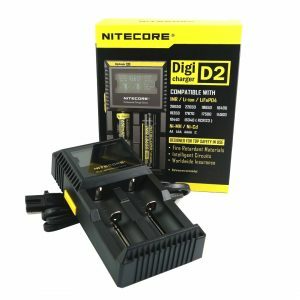 If to speak about the compatibility, the Nitecore i2 is suitable for charging with Li-ion, Ni-MH and Ni-Cd rechargeable batteries. The IMR batteries charging is also available due to an optimized design. The i2 allows charging 2 batteries simultaneously. Two charging slots are able to detect the battery status and select the most appropriate mode. There are 3 charging modes: CC, CV and Trickle Charge. Besides, when the battery is fully charged, the i2 by Nitecore stops charging automatically. 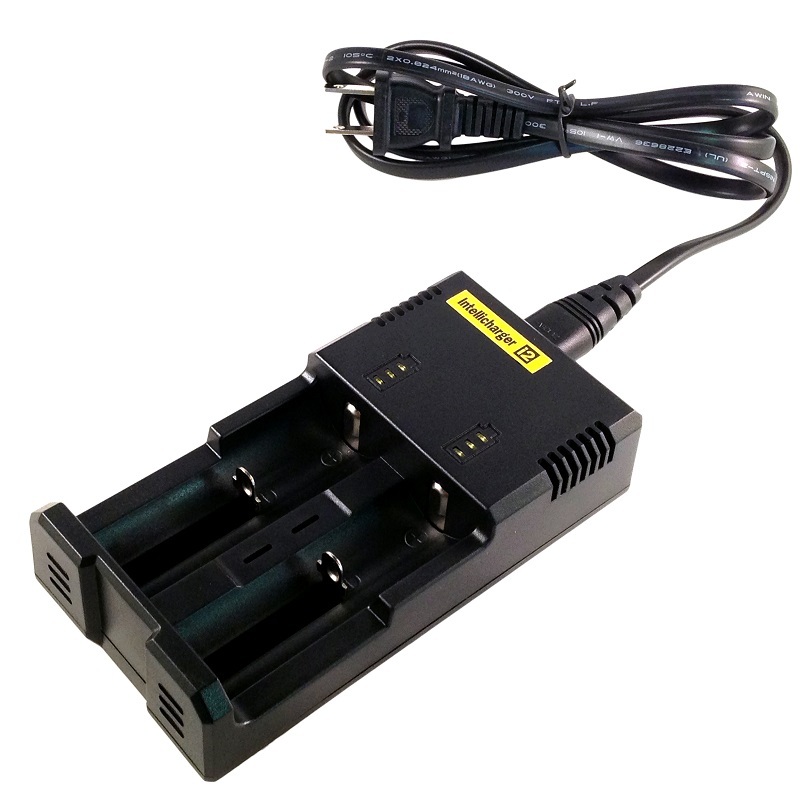 3 color LED allow to track the level of charge of each battery. By the way, this charger has been designed with an optimal heat dissipation. What is more, it features several protective functions such as reverse polarity and overcharges protections. Thus, it guarantees safety while charging. All in all, the Nitecore i2 is a smart, convenient in use and safe charger, which will make the process of charging easy and comfortable.